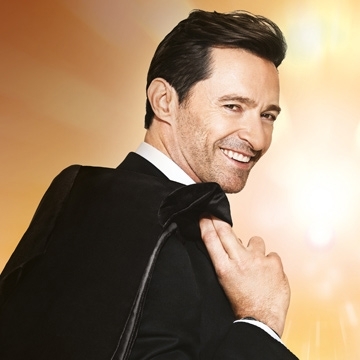 Academy Award®-nominated, Golden Globe and Tony Award-winning performer, Hugh Jackman, announced his first world tour. The Man. The Music. The Show. will see Jackman performing hit songs from The Greatest Showman, Les Miserables and more from Broadway and film, accompanied by a live orchestra. The tour is produced by AEG Presents, TED-Dainty, and Robert Fox. Most recently, he was nominated for his role as P.T. Barnum in The Greatest Showman. Sales for the soundtrack to the film have broken records the world over and reached multi-platinum status in many countries including the UK and America.